CLEVELAND (February 13, 2017) – The next chapter in the epic Star Wars saga opens for a limited run in the Cleveland Clinic DOME Theater at Great Lakes Science Center on Thursday, February 16 at 6 p.m.! “Rogue One: A Star Wars Story” is set directly before the events that take place in the original 1977 movie “Star Wars: Episode IV -- A New Hope” and follows the actions of a small group of Rebel Alliance forces as they seek to steal the plans for the Death Star and stop the Galactic Empire from tightening its grip on the rest of the galaxy. 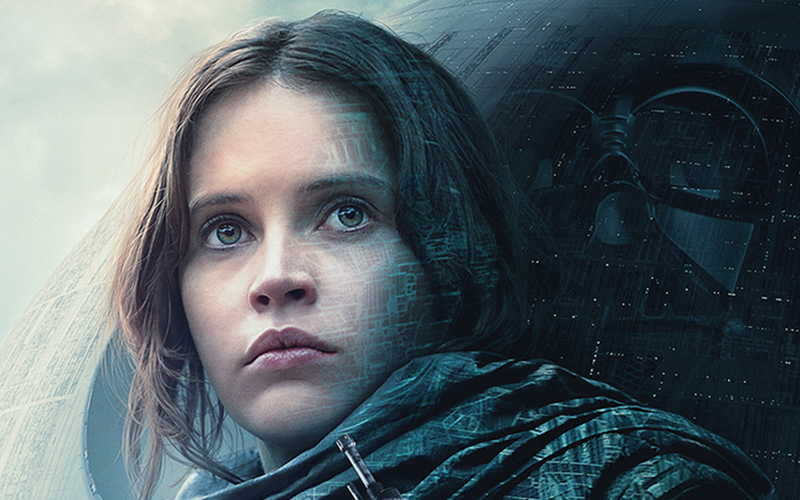 “Rogue One” will show at 6 p.m. starting February 16 through Sunday, February 19, with a special 4 p.m. screening on Monday, February 20. Additional screenings are set for 6 p.m. on February 23 and 24, March 2 and 4, March 9-11 and March 16-18. The Science Center recommends arriving at least 30 minutes before your scheduled showing of the film for prompt entry. Guests will be permitted to enter wearing Star Wars costumes. However, guests may be asked to remove masks or partial face coverings. Weapons of any type including lightsabers, blasters and toys designed to look like weapons will not be permitted. Tickets are $11 for adults, $9 for youth and are on sale now. Science Center members receive a $2 discount. 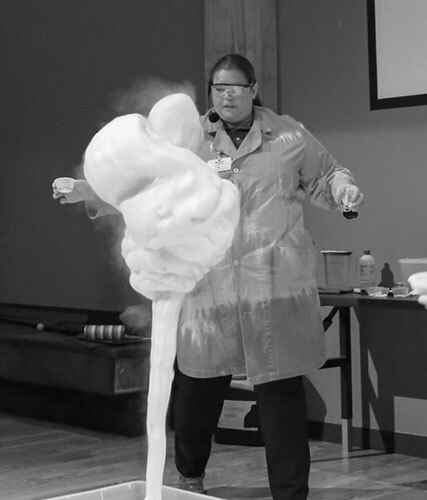 Tickets are available at the Science Center box office, at GreatScience.com or by calling 216-621-2400. The movie will be presented in state-of-the-art digital resolution in industry standard picture-size. 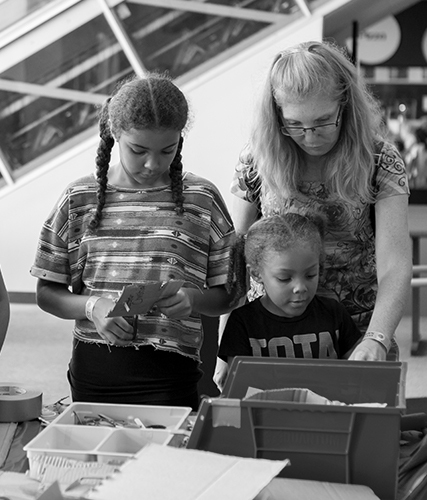 Find the perfect membership package for your curious family! 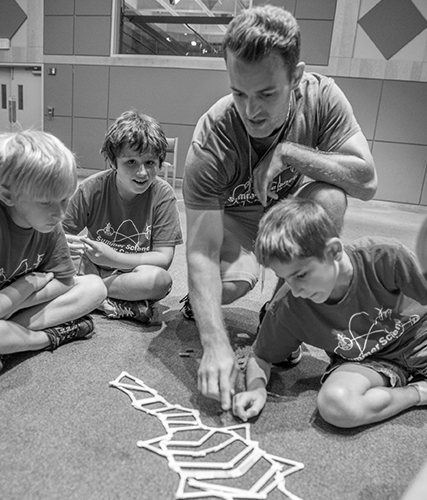 Come to camp at Great Lakes Science Center!